Shows will be added as they are announced. Search for concerts by month. 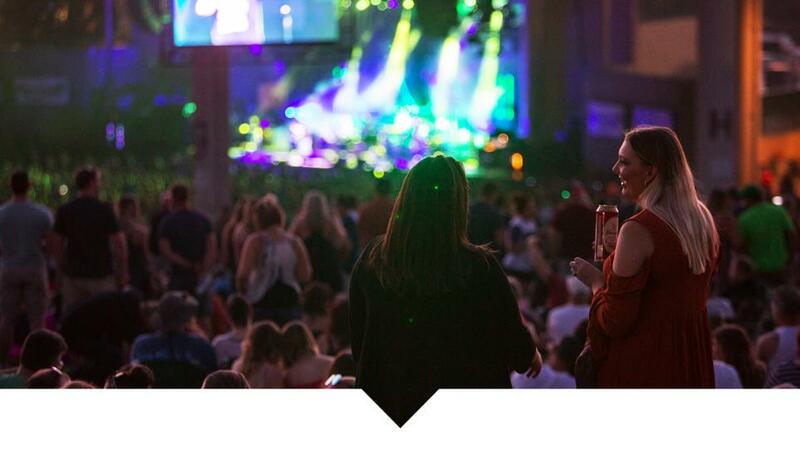 When planning your concert experience, be sure to find places to eat and grab a drink before or after the show. Also, don&apos;t forget to find a nearby place to stay. with special guest Hank Williams Jr.